Construction Waste can be easily and quickly removed from your site using our construction waste removal service which is offered at very reasonable rates. Through our construction waste management, this means that most of your waste will be recycled. 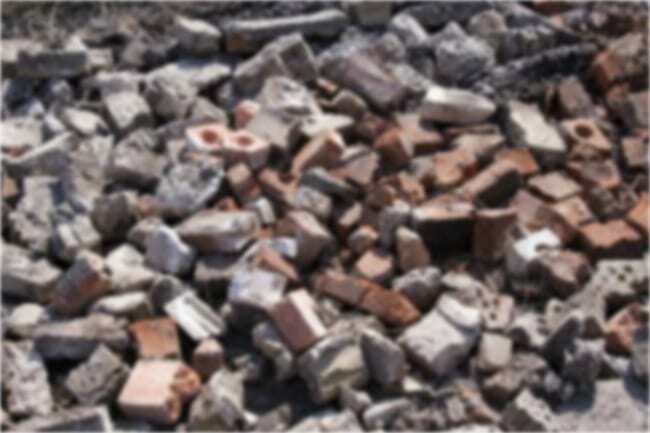 In order to minimise the amount of building site waste that goes into landfill, General Waste will recycle and re-use concrete, soil and bricks. TO ARRANGE YOUR TRADE WASTE COLLECTION NOW, CALL US ON 0208 241 2461. GENERAL WASTE, YOUR COMPLETE CONSTRUCTION WASTE REMOVAL SERVICE.